Japan is considered to be one of those countries which are obsessed with food. This country is the food capital of the world. 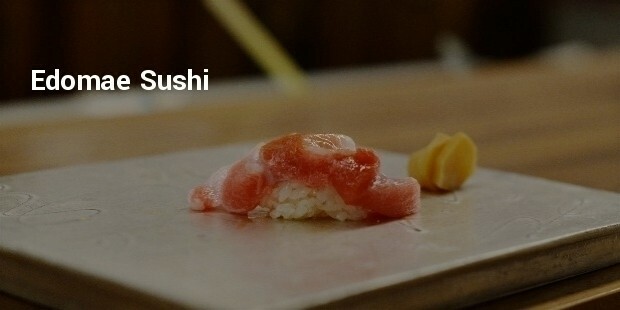 Japan boasts of having the most number of Michelin starred restaurants in the world. 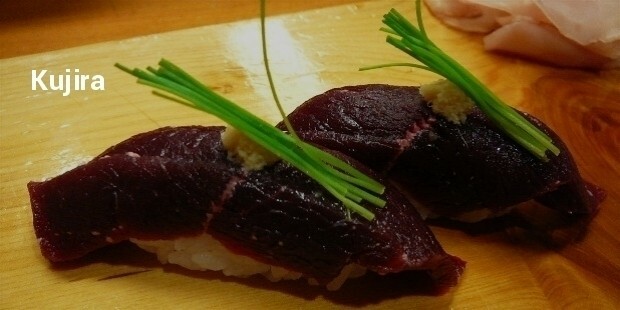 Japanese cuisine is filled with amazing luxurious dishes, which will leave you wanting for more. The chefs in Japan undergo a lot training to come up with these dishes because making Japanese dishes is considered to be an art. 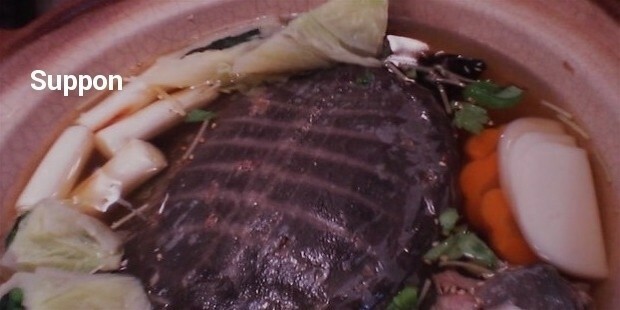 This is one of the most luxurious Japanese dishes, which is made using soft-shelled turtles. Suppon is the Japanese name of these creatures. 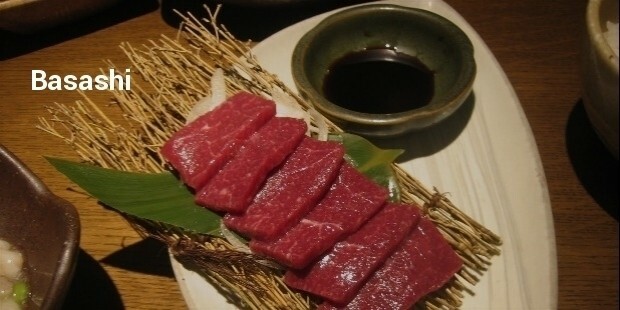 The meat which is recovered from these creatures is considered to be extremely tasty and the collagen present in this meat is also considered to be great for the skin. A complete suppon meal might cost something more than $100. 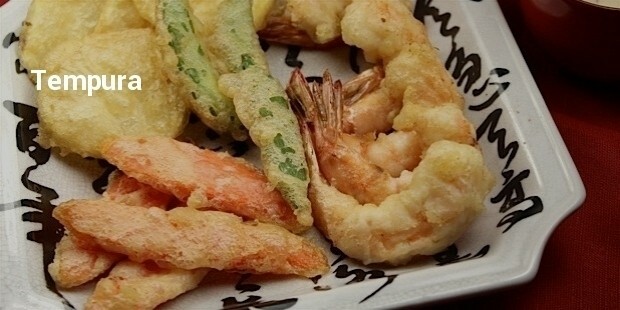 This is a Japanese dish which is made by dipping vegetables or seafood in a batter and deep frying them. The batter is prepared by mixing soft wheat flour and cold water. Some of the examples of seafood that are used in this dish are prawns, shrimps, squids and crabs and some of the vegetables that are used are bell pepper, eggplant, carrot and mushrooms. This dish can cost something near to $100. 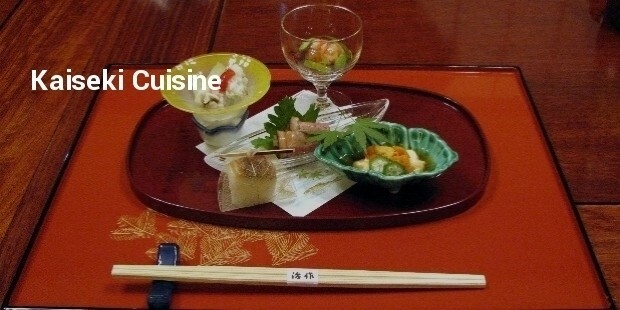 This multi-course traditional meal has been a part of the Japanese cuisine since the ancient times. 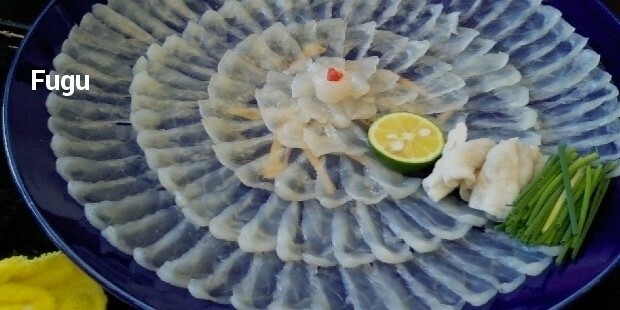 The best part about this meal is the preparation and the plating, due to which, this cuisine is considered to be an art. 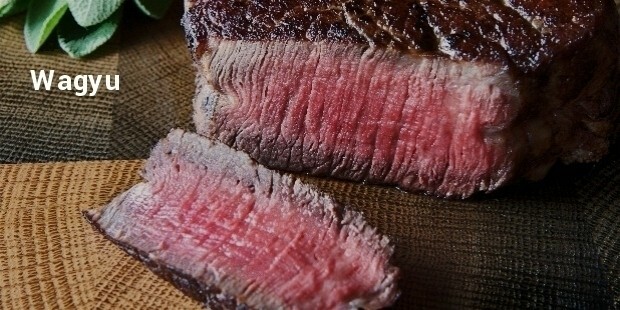 A meal of high quality might cost anywhere between $100 to $340. 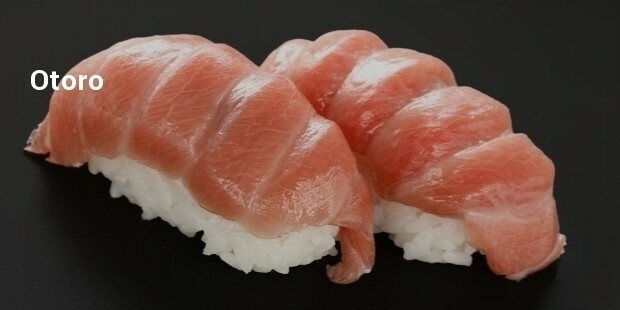 This is a mouth-watering piece of fish which is an extremely important part of Japanese cuisine. The best combination of this fish is with rice. This dish is considered to be luxurious because of the high amount of skill that is required to prepare this and also because this fish is very rarely found. 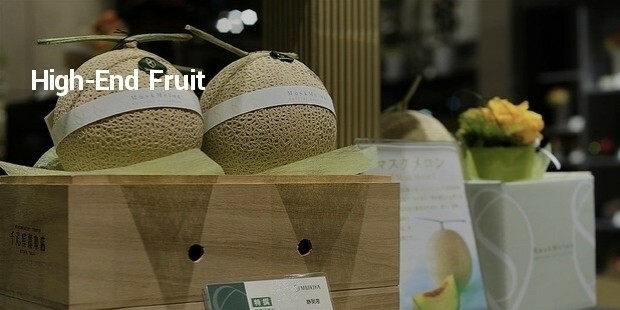 After going through the list of the most luxurious Japanese foods mentioned above, no one can deny the fact that their hunger pangs have been aroused.